wet n wild® 2018 launch new sleek look and gorgeous shades! | SHEmazing! 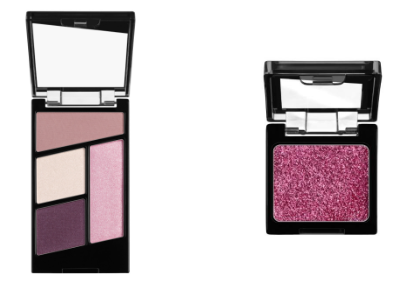 Prepare for your day to be brightened up, because the rumour is true – your favourite eyeshadow products are now re-formulated, with a sleek new design. As part of the new wet n wild® 2018 launch, they have released new shades in some of your favourite products – MegaGlo™ Highlighting Powder, MegaLast® Lip Color, MegaLast® Liquid Catsuit Matte Lipstick and Photo Focus Foundation! They’re great value products made with care, keeping you looking glamorous no matter who you are. At only €2, wet n wild® Colour IconTM Eyeshadow Singles are great value products which are available in 7 cruelty-free, gluten-free, fragrance-free, and paraben-free single shades. Wet n wild® long-wearing formula contains a higher percentage of pigment and pearl-density than ever before, creating a unique, satiny texture that lasts all day without fading or creasing. The use of nylon in its formula promotes blendability and an elegant silky texture. Each single feature silica to provide smoothness and even application, so you can look amazing all day and all night! wet n wild® Colour Icon™ Eyeshadow products also come in Quads for just €3.95, you can gain 4 highly pigmented shades that provide gorgeous eyes in just 1-2-3-4! No fading or creasing, feel fabulous all day long. 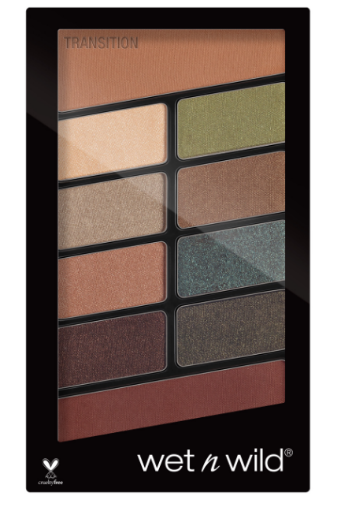 Available in 3 cruelty-free, gluten-free, fragrance-free, and paraben-free palettes for just €8.25 Each palette features a light transition shade for natural eyes and a dark transition shade for dramatic eyes, allowing you to achieve the perfect look. 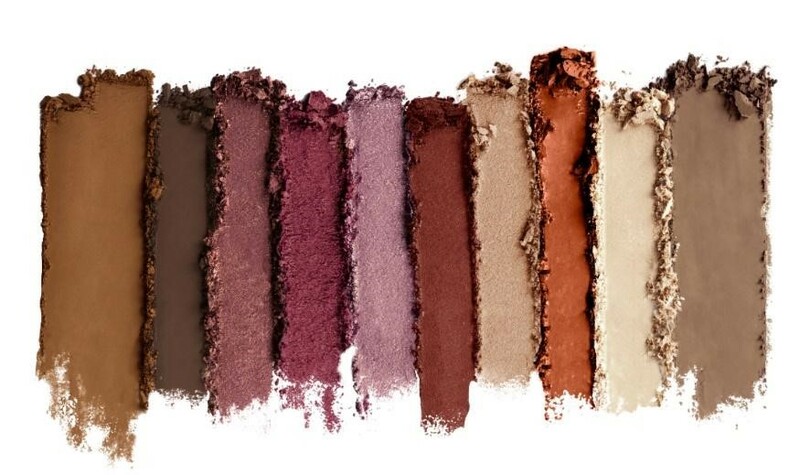 Every coordinating palette comes with a mixture of shimmer and matte finishes, so you can have ten gorgeous shades with all the benefits of the cruelty free, fragrance free, and sleek make-up wet n wild can offer. 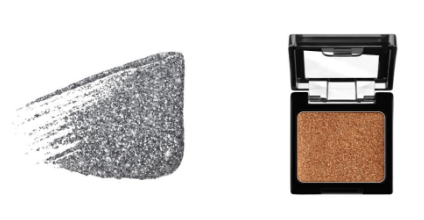 Go glam with this uber-pigmented glitter single! Introducing wet n wild’s Color IconTM Glitter Singles, a colourful collection of newly re-formulated glitter cream singles that stay put no matter what the night holds. Available in 7 cruelty-free, gluten-free, fragrance-free, paraben-free and vegan shades infused with Vitamin E, its glitterati worthy colour goes on silky smooth, moisturizes skin, and blends like butter. Ultra-pigmented for pronounced colour, we can’t believe these singles are only €2 each. 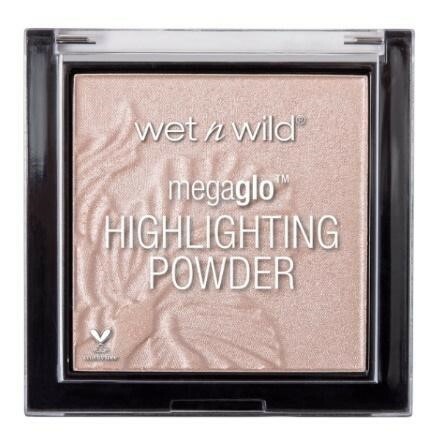 Don’t just settle for gorgeous, go for MEGA gorgeous with the wet n wild® Mega Glo™ Highlighting Powder. These highlighters are everything you need to shine radiantly from the inside out! Now available in a new cruelty-free, gluten-free, and fragrance-free shade, called Blossom Glow. Highly pigmented highlighters are easy to blend and provide an ultra-pearly finish, resulting in a perfect overall glow. Infused with micro-fine pearl pigments that combine to boost skin’s glow for a targeted multi-coloured highlight. Formulated with nylon to impart an elegant silky texture and enhance slip, the powder promoting better blendability on the skin. At just €5.25, it’s definitely not breaking the bank! wet n wild’s Mega Last® Lip Color has a shade for any and every Insta-worthy occasion, including 4 new shades. This longwearing lip colour leaves a semi-matte cream finish in one stroke. 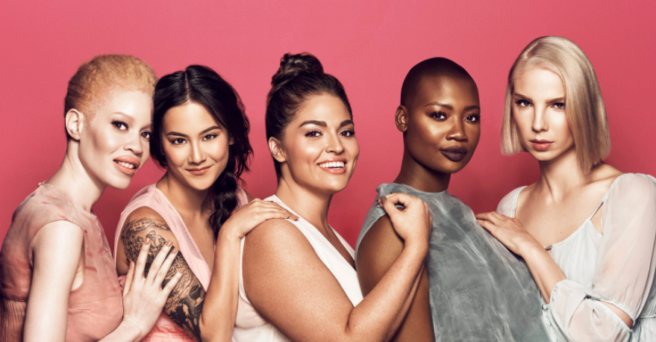 Available in the 4 new 2018 cruelty-free, gluten-free, fragrance-free, paraben-free, and vegan shades with semi-matte cream finish in one stroke – sans caking, feathering or bleeding. As well as gliding on easily with rich, velvety colour, Mega Last Lip Colour is infused with hydrating murumuru seed butter, silica, Vitamin E, and grapeseed oil providing lightweight feel and texture to help smooth lips for only €2.95! Me-Yowza! Get ready for a puuurrfect, long-lasting pout with wet n wild’s vegan Mega Last Liquid Catsuit Matte Lipstick new shade, Behind the Bleachers! Catsuit your lips in vivid, heroically long-wearing, colour with wet n wild’s new liquid lipstick! The weightless formula glides on like gloss and dries to an ultra-matte finish, providing colour that hugs every contour. Available in the new 2018 cruelty-free, fragrance-free and gluten-free and vegan shade. Its lightweight formula offers precision, performance and intense pigmentation without drying the lips and features film-forming agents to help provide longwearing benefits and emollients. Megalast Liquid Catsuit Matte Lipstick contains macadamia derivative to help provide moisture and Vitamin E to improve the appearance of texture. We can’t get over all these benefits, and it’s only €5! wet n wild Photo Focus™ Foundation 2018 new shade ‘Dessert Beige’ is available right now! Featuring no-flashback technology, this will guarantee picture-perfect photos anytime and any place! Microsphere Powder Blend features a composite of spherical powders of unique sizes, which yields a multi-dimensional shape that helps to diffuse light. Dessert Beige brings whole new meaning to the term ‘Lightweight foundation’, it’s made of a crosspolymer film-forming agent which allows for elegant texture on skin while silica. The use of blended silicone provides a blurring, soft focus effect while matte mica helps minimize light reflection. Available in the new 2018 Oil-Free, Paraben-Free, Sulfate-Free and Fragrance-Free for just €6.95, this product is destined to fly out the door so get yours fast!